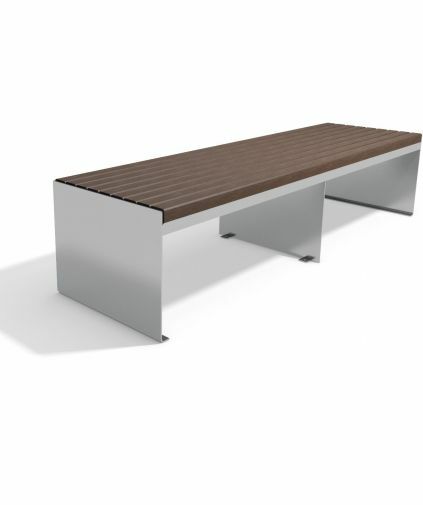 Street Furniture Direct are always striving to bring the very best quality, on all our Benches this is clearly observed from Granite to Stainless Steel quality and price is something we take great pride in. 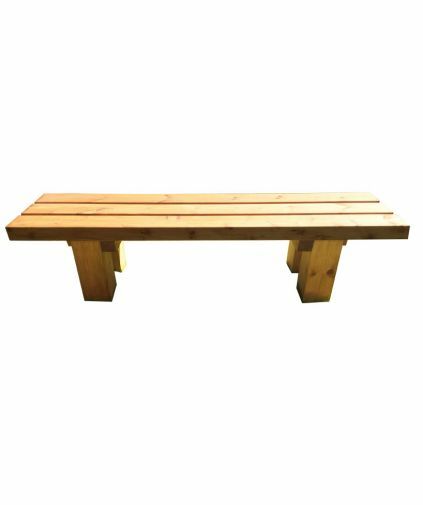 From commercial premises to local schools all our benches offer something unique within the market place. 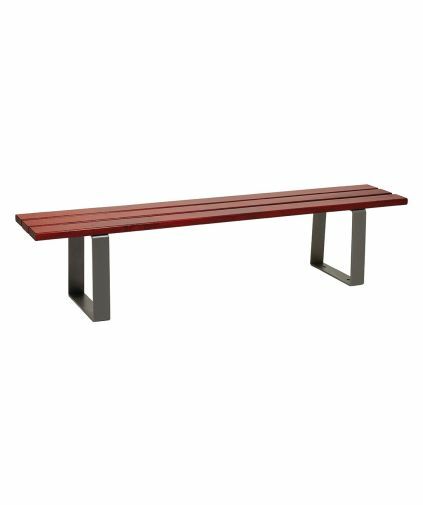 Bold, square, practical, modern and cool – the Calero bench and bench/table set is a favourite for urban and suburban surroundings. 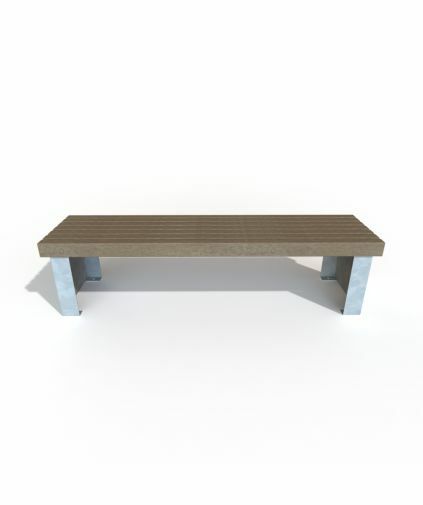 Available in brown, grey and black, the Calero is ready for anything. 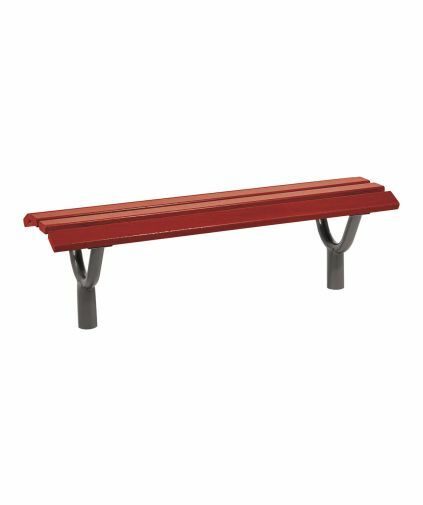 This 100% Recycled plastic bench is suitable for Rain, Snow, ice, Heat and is UV protected. 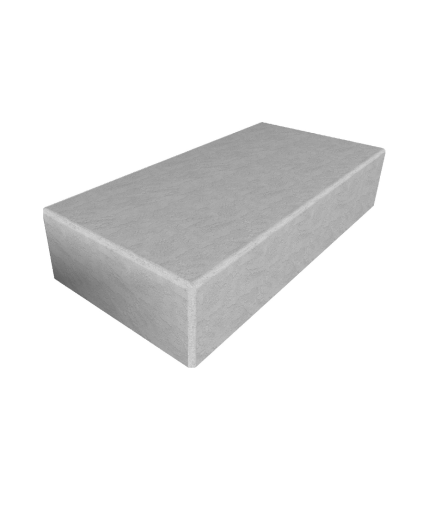 Everyday frequent usage and vandalism. 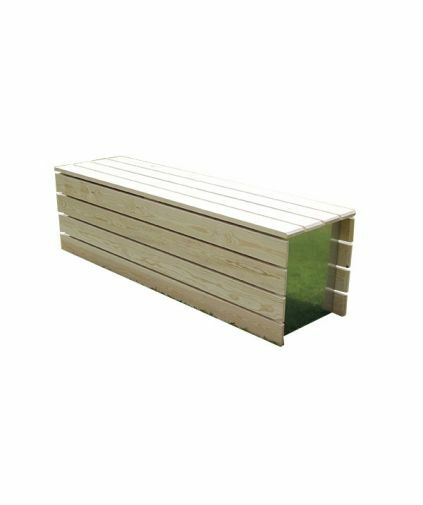 Weather and Vandalism resistant. 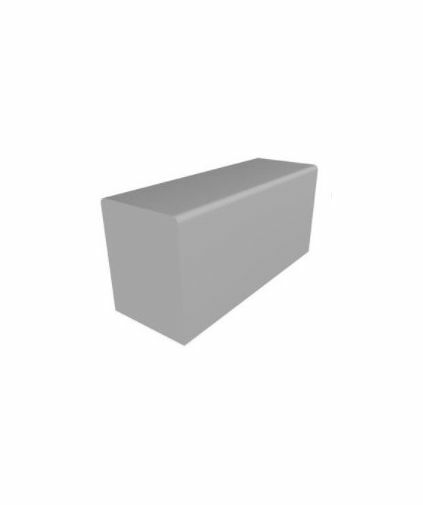 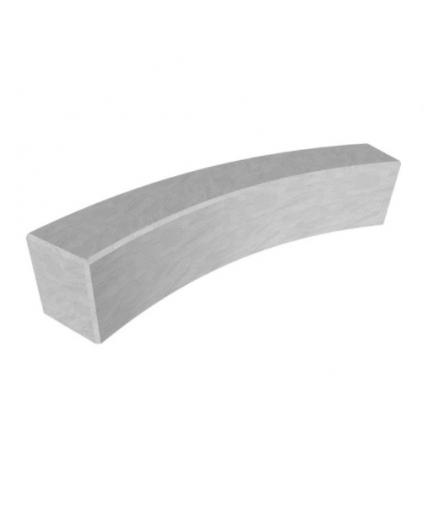 The Woodhorn is a solid concrete cylinder bench. 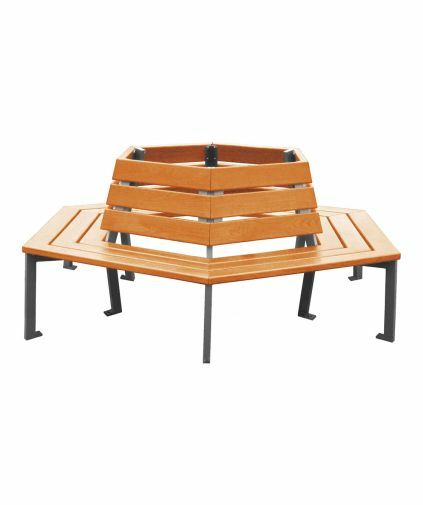 Simple in design and easily placed in most locations, the Woodhorn is an ideal solution to many. 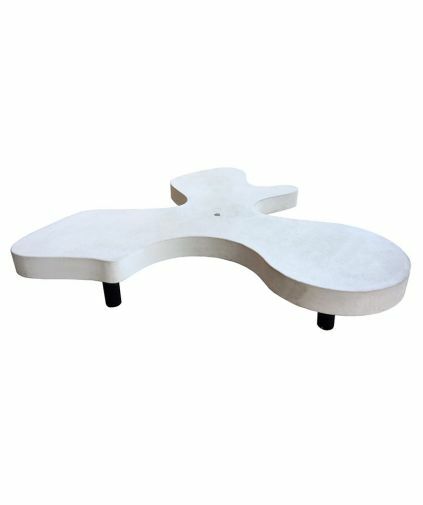 The Puzzle Bench is a monolithic leaf-like shaped bench, made of reconstituted marble or granite. 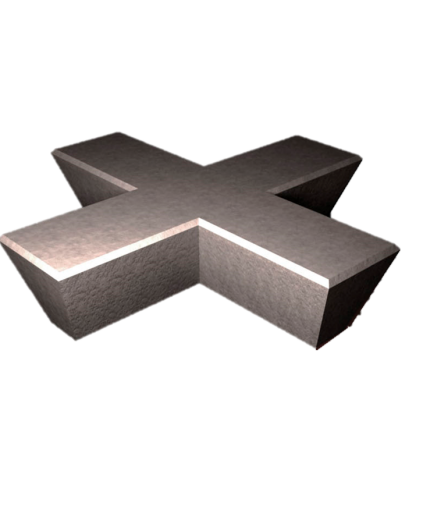 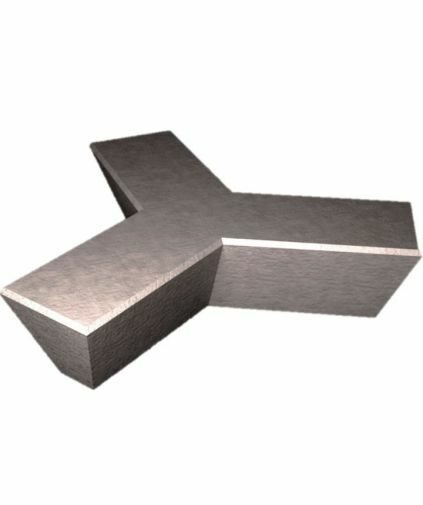 The elements can be used singularly or combined together like in a puzzle, to form various shapes. 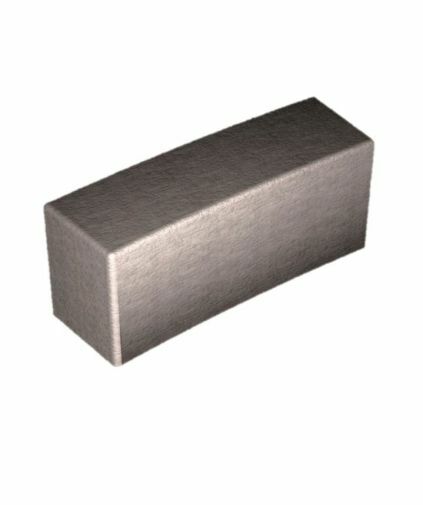 This is a return from site, thus has small marks which are visable. 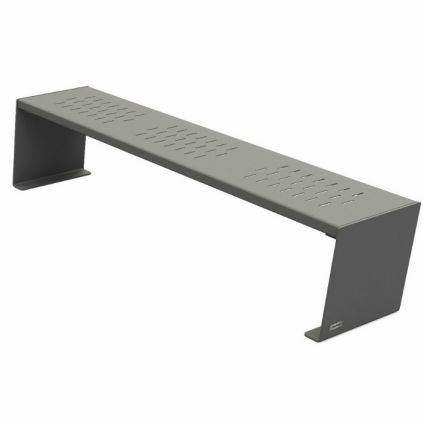 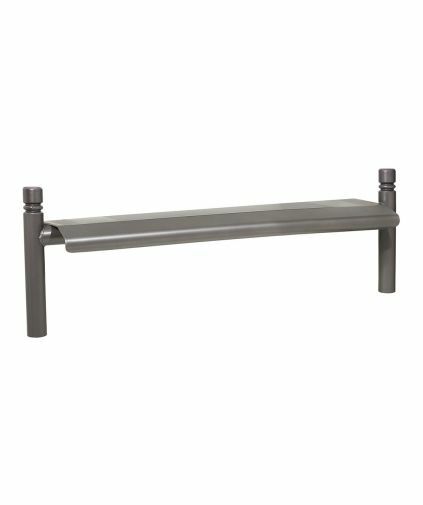 This bench without a backrest reduces sitting to the essential. 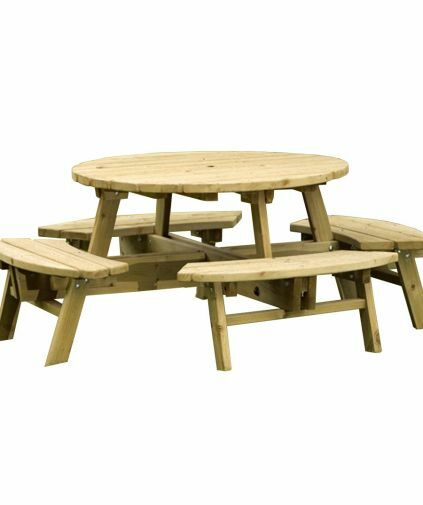 It can be used in combination with the table model from the same programme to create groups of seating, which impart a sense of hearty, camp-fire romanticism. 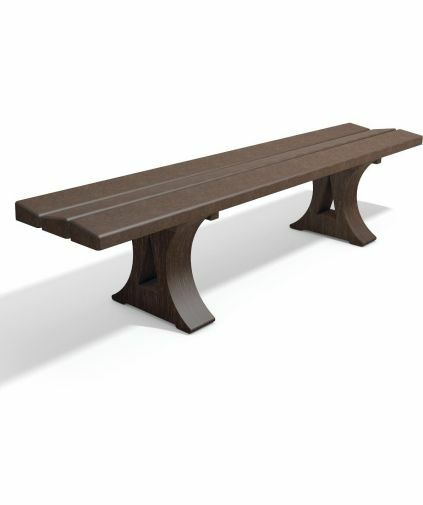 This backrest-free version has adopted the curved seat boards of its big sister bench. 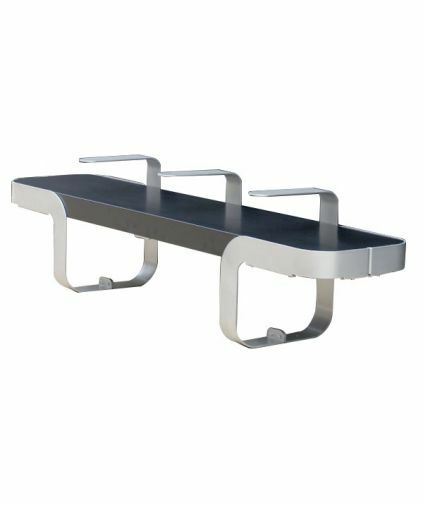 It ideally completes the matching bench/table set or becomes an eye-catcher on its own when placed in the appropriate environment. 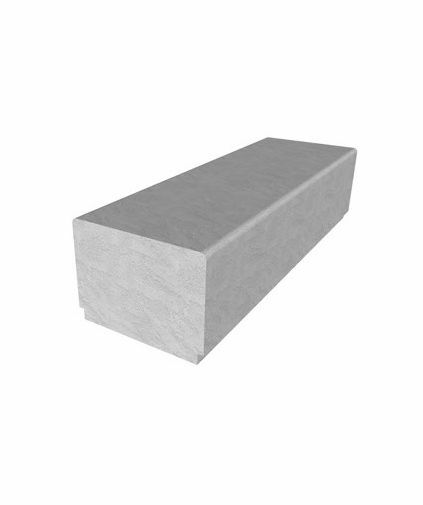 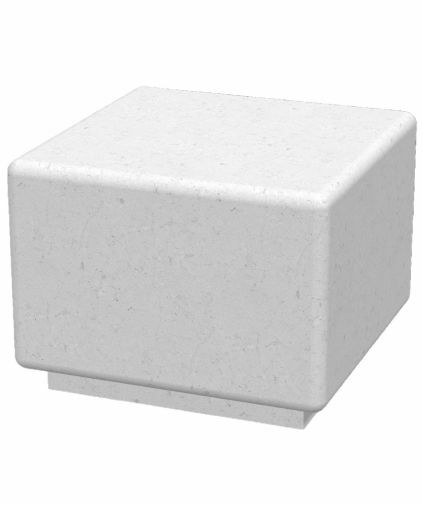 The Bamburgh concrete cube seat is manufactured from standard grey pre-cast concrete. 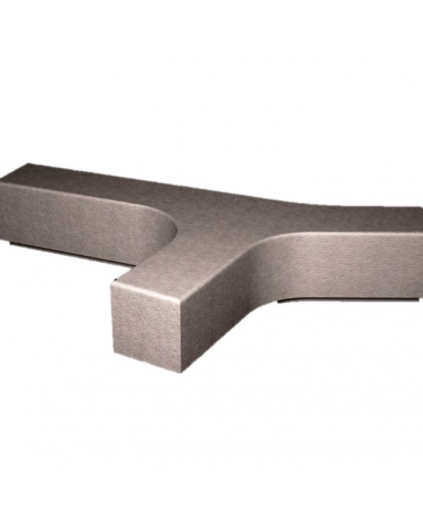 Supplied with an acid etch finish as standard. 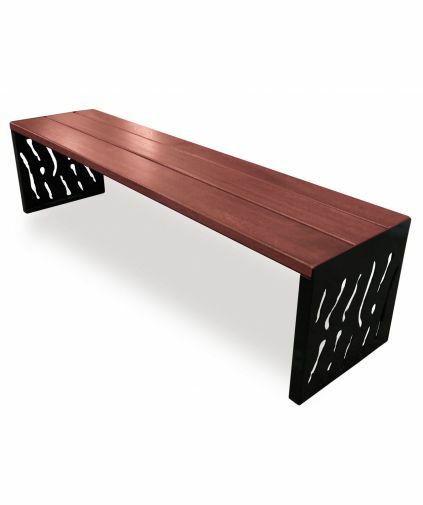 The Stanton is a solid bench and planter system and is extremely versatile through providing link up pieces that allow for different shapes and patterns to be created. 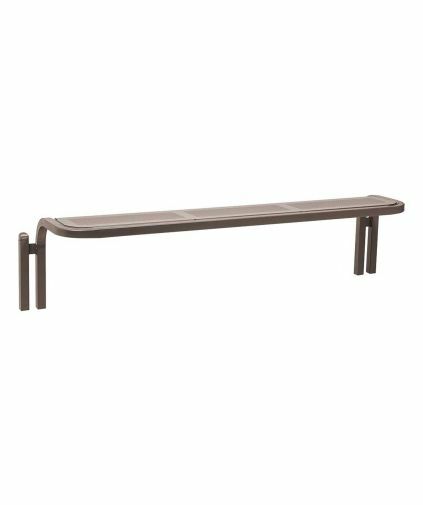 The Brinkburn bench is a curved bench arrangement that has the adaptability to suit many different arrangements and designs. 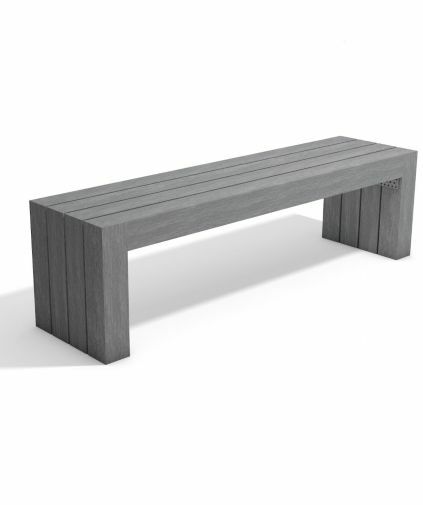 The Blackett concrete bench comes available in multiple straight edge finishes depending on the size of space. 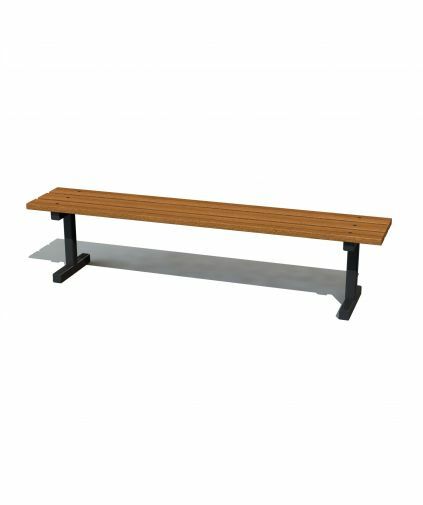 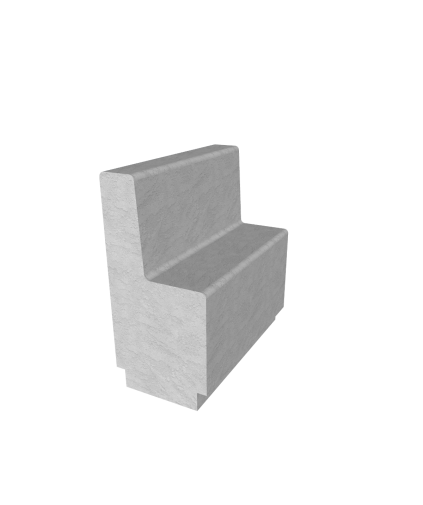 A simple and uncomplicated system for providing seating in an environment that needs little enhancement. 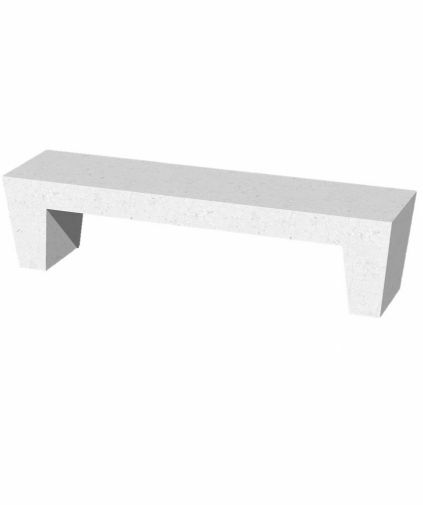 The Bamburgh concrete bench comes available in 12 designs including straight, curved, benches, corner units or planters across a variety of dimensions. 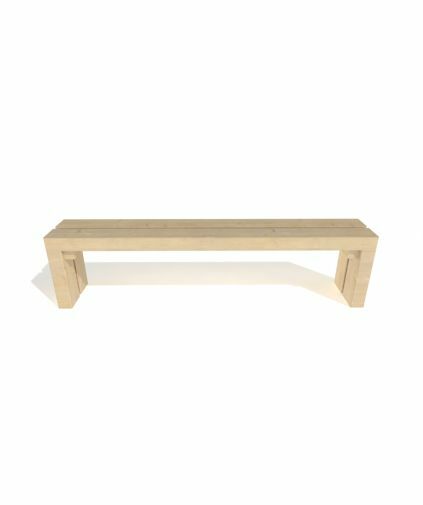 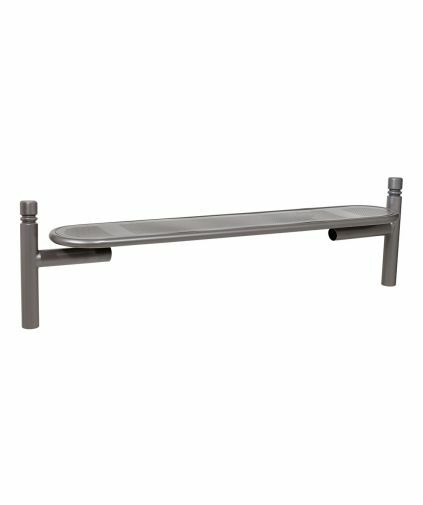 The Belford bench is a simple yet elegant design that compliments most environments with it’s aesthetic and ergonomic design . 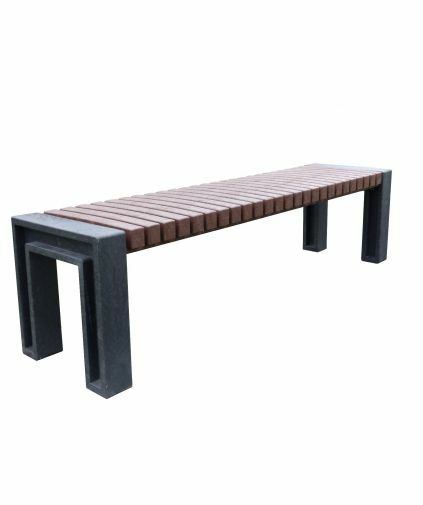 The Brunswick Concrete Bench is a unique bench that has the elegance to suit many different environments and design areas. 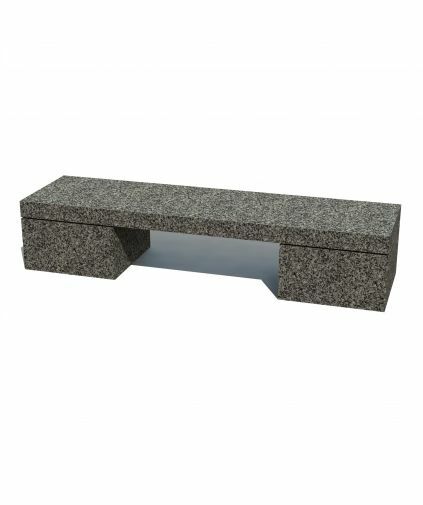 The Beadnell concrete bench comes available in multiple designs including straight, angled or a ramp. 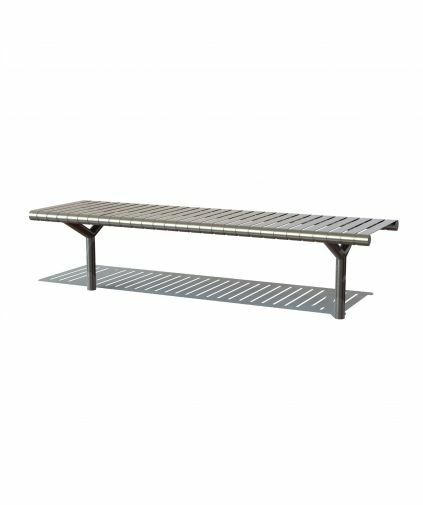 Street Furniture Direct offers a wide range of Stainless Steel Seats and Benches, The Mayflower is the most cost effective Stainless Steel Bench on the Market. 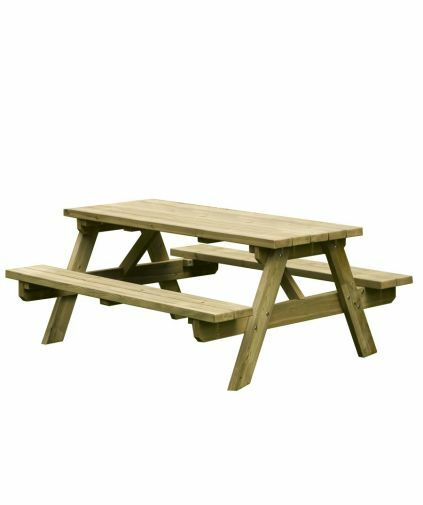 Available in a host of options and onsite in less that 72hrs. 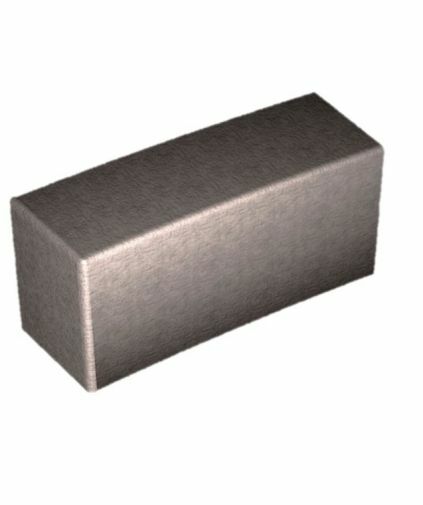 The main benefits of granite include: At least a 20 year usability lifespan offering great value for money. 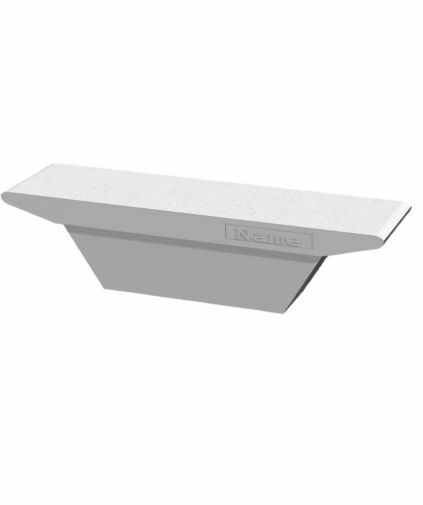 Maintenance free, easy to clean, both strong & durable, scratch resistant. 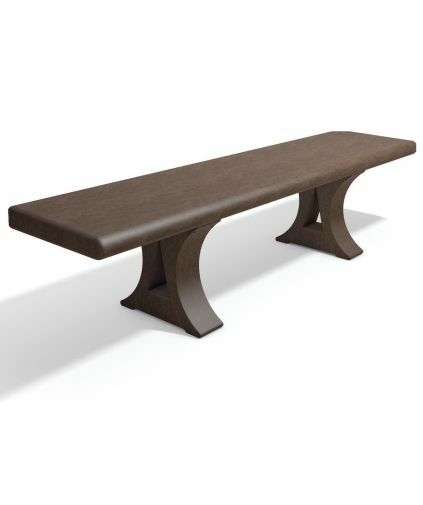 The Consett bench is a unique bench that has the elegance to suit many different environments and design areas. 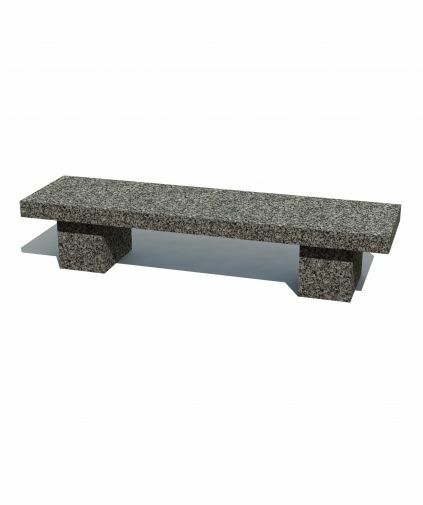 Manufactured from Solid Natural Sawn Granite, The main benefits of granite include: At least a 20 year usability lifespan offering great value for money. 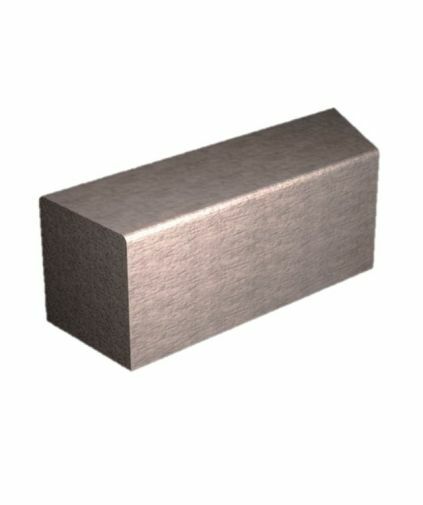 Maintenance free, easy to clean, both strong & durable, scratch resistant. 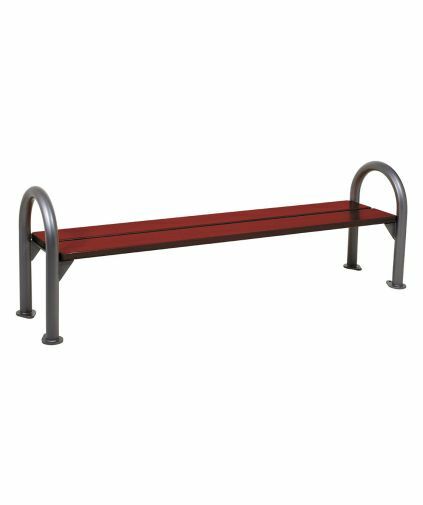 The Tri Bench is a solid three point bench that provides versatile seating in confined spaces, as well as providing excellent visual impact. 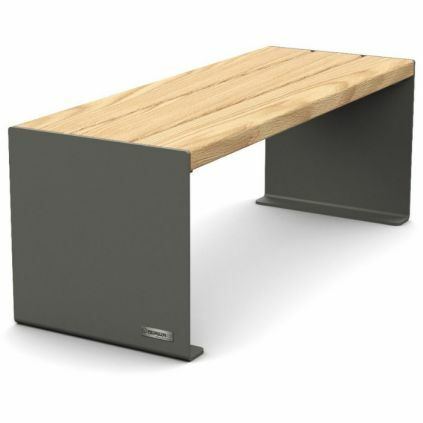 The Matfen is a solid bench raised slightly off the ground by a 1000mm raised platform underneath. 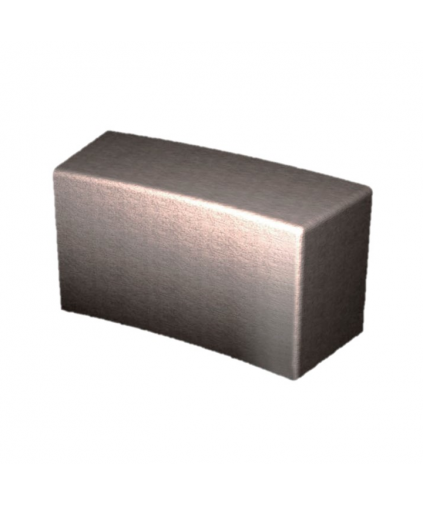 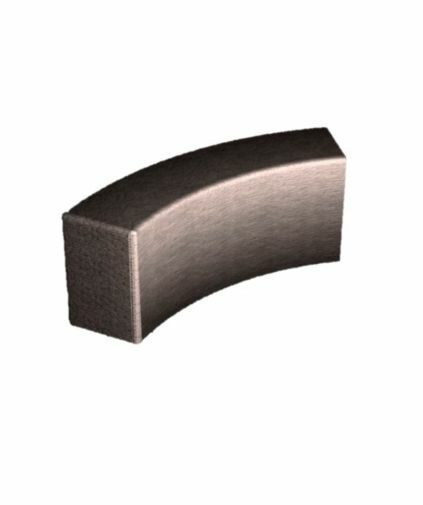 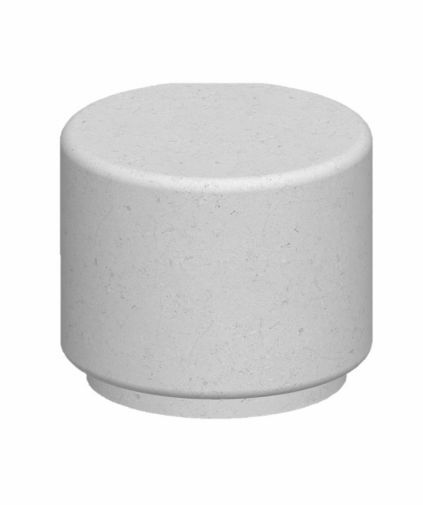 With additional corner pieces available it can be used in areas where more shielding is required or simply more back support. 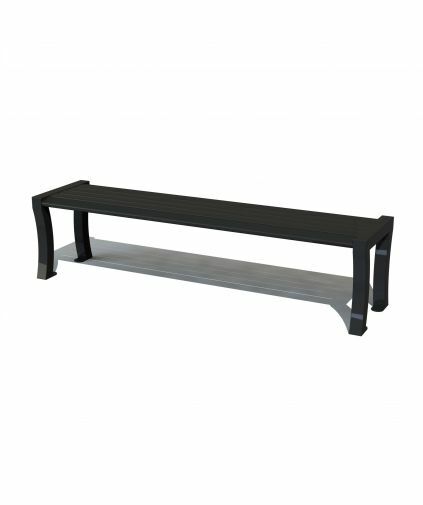 The DNA bench is a different and stylish 3-point bench that has the ability to fit into varying difficult spaces whilst maximising seating space. 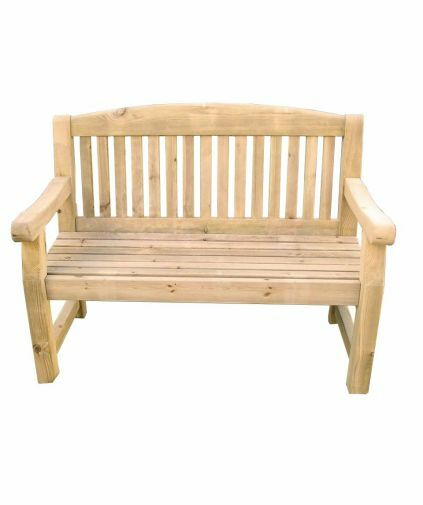 The Greenside bench is available as bench or planter, offering a variety of options to bring seating and planting together in different environments. 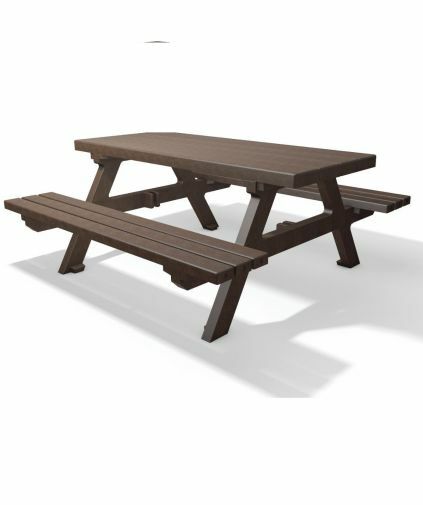 The Stelvio picnic bench is one of our most distinctive sets. 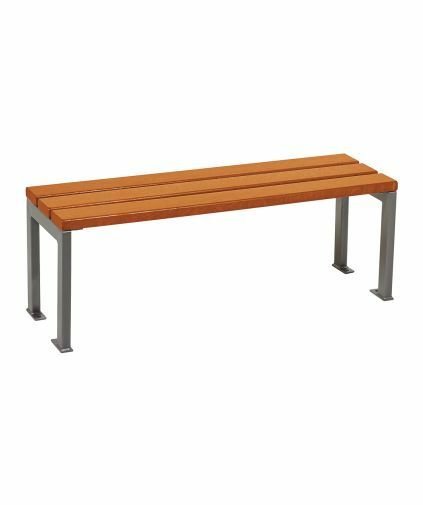 The table and bench planks are made of hanit® but they are supported by tubular steel frame. 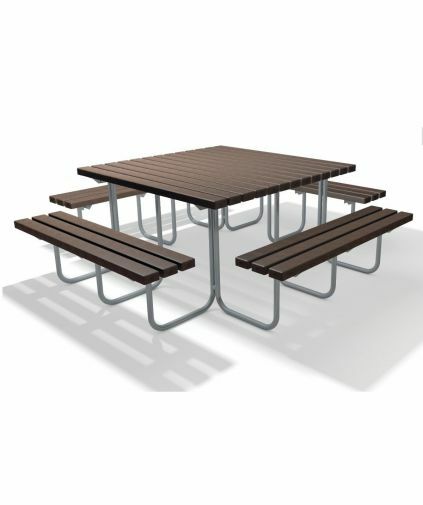 Sturdy and stylish, the Stelvio works well with modern architecture in urban or commercial landscapes.